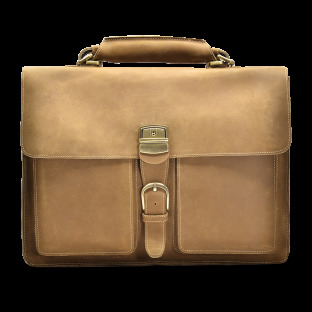 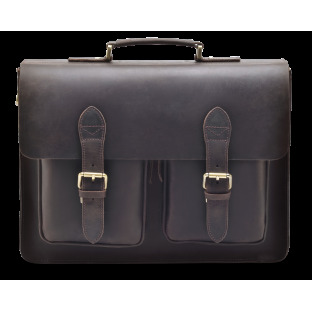 Our Graysen Messenger bag is a smart and classy messenger bag, handcrafted with top grain leather that only gets better with time. 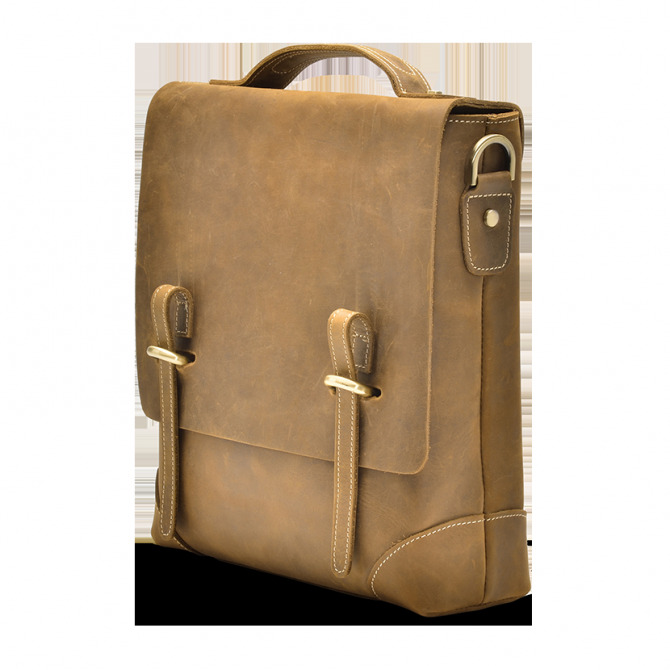 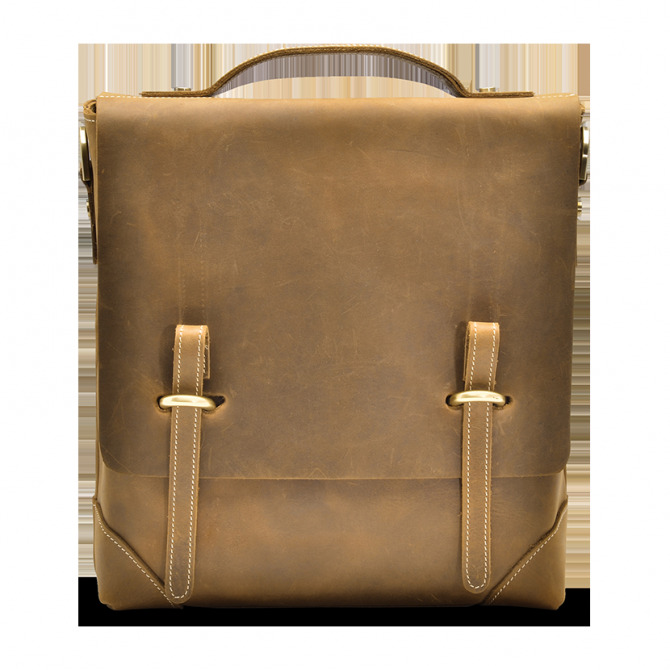 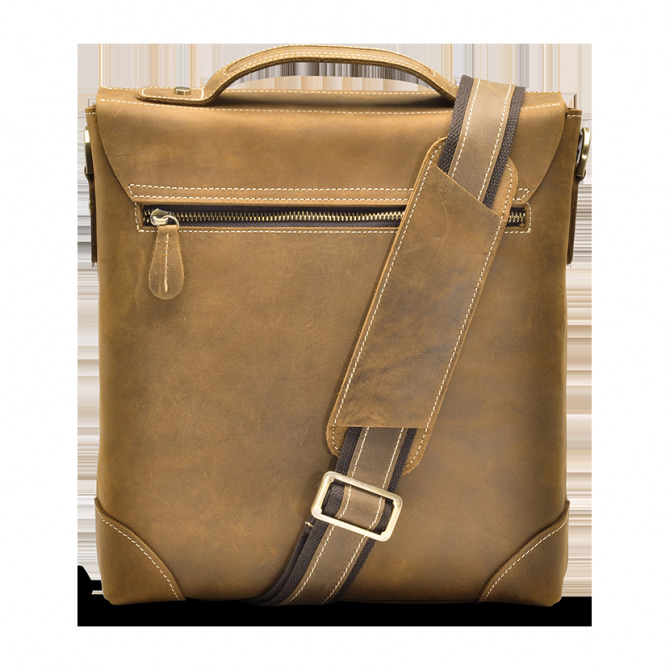 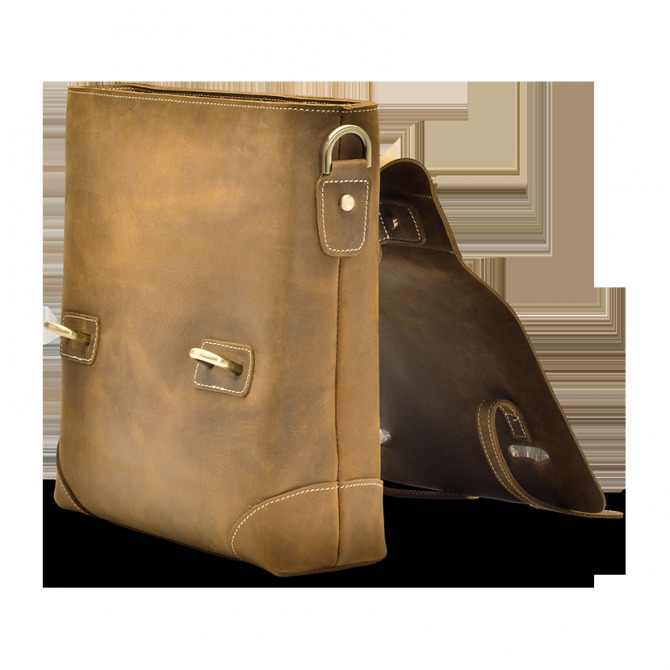 The messenger bag features a leather shoulder strap that gives extra support across the shoulder. 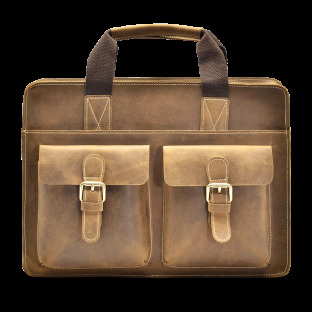 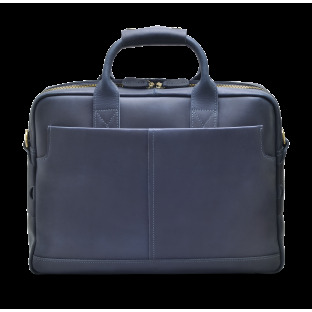 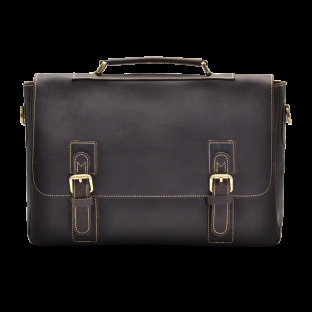 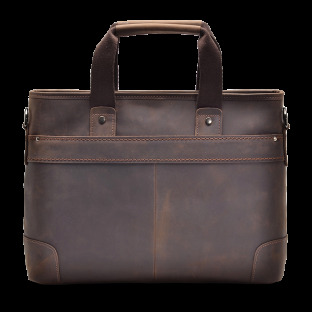 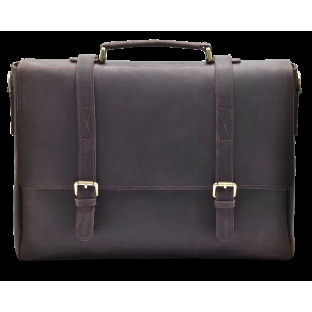 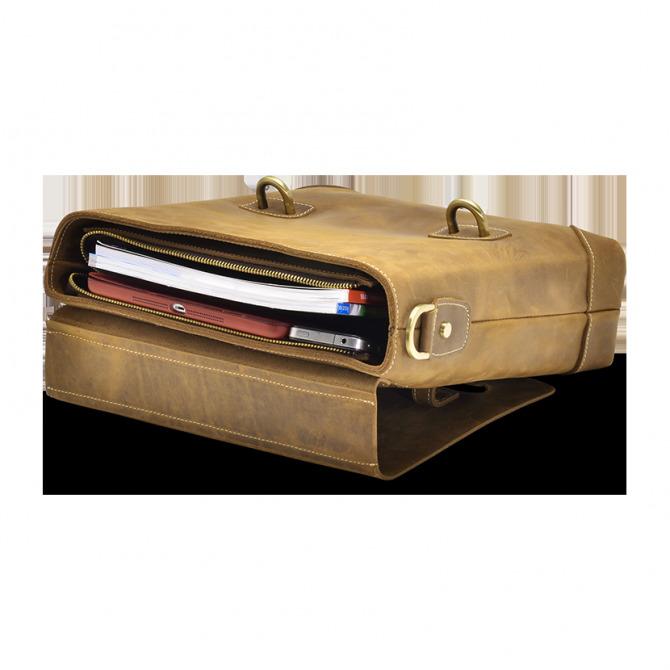 Ideal for business trips or daily commute, our Graysen bag offers easy organization and eye-catching design.